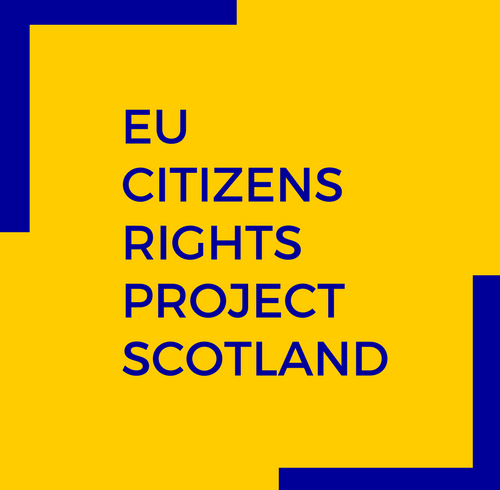 Below you will find resources on the rights of you and your family members to work in Scotland before, during and after the Brexit transition period. This factsheet provides a brief summary of the rights of you and your family members to work in Scotland before, during and after the Brexit transition period. This guide was produced by the Civil Society Brexit Project with Just Right Scotland. Chartered Institute of Personnel and Development has published some “Practical steps to help you manage and support your migrant workforce through Brexit“. UK government’s guidance on “How your rights in the workplace could be affected if the UK leaves the EU with ‘no deal’”.